Glutathione is a complete body health supplement that provides total health and well-being. It is also recognized for its health benefits for skin by lightening it from inside and out giving you evenly toned and lighter skin. Glutathione which is a natural antioxidant present in the body is actually a compound (GSH) that is highly beneficial for biological processes and functions. Delivering GSH directly to the cells is the fastest, safest and proven effective way to decrease melanin production and increase whitening effects. Oral dosage of Glutathione such as pills, tablets, capsules and sprays, fail to provide better and faster results as it passes three barriers resulting to a very little absorption. has been banned by DOH – FDA as skin whitener since 2011, as they deemed it to be “unsafe and may result in serious consequences to the health of the users”. 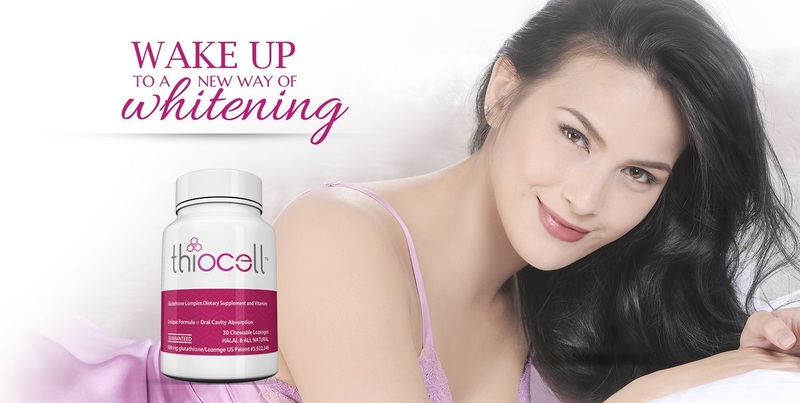 Thiocell highly differentiates itself and is successful as a skin whitening product due to its UNIQUE DELIVERY SYSTEM and absorption rate. 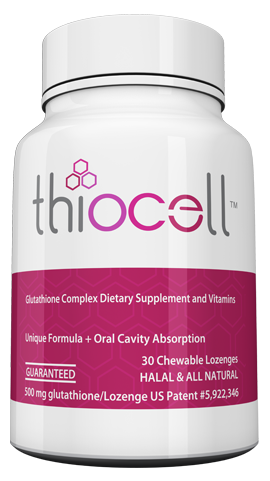 Thiocell is the first and only Glutathione in LOZENGE form that allows glutathione to be absorbed by the body QUICKLY, SAFELY and EFFECTIVELY as reported in the International Journal of Dermatology. Scientific studies have shown that the combination of Glutathione, Selenium and Vitamins C,D,E and Grapeseed extract increases the levels of glutathione in the body which effectively results in whitening, anti – aging and a healthy immune system. HOW DO I TAKE THIOCELL? The recommended dosage is 1 lozenge per day to be taken in the morning, before or after breakfast. For maximum effect, you can take up to 4 lozenges spaced evenly throughout the day. Lozenge needs to be dissolved inside the mouth against the inner cheek. It is important to MOVE AROUND the lozenge as you consume it. Those with dry mouth syndrome, drink a glass of water before having lozenge, to avoid discomfort. Taking Thiocell continuously for 2 weeks may result to a decrease on melanin index (skin whitening) as proven on the clinical study. 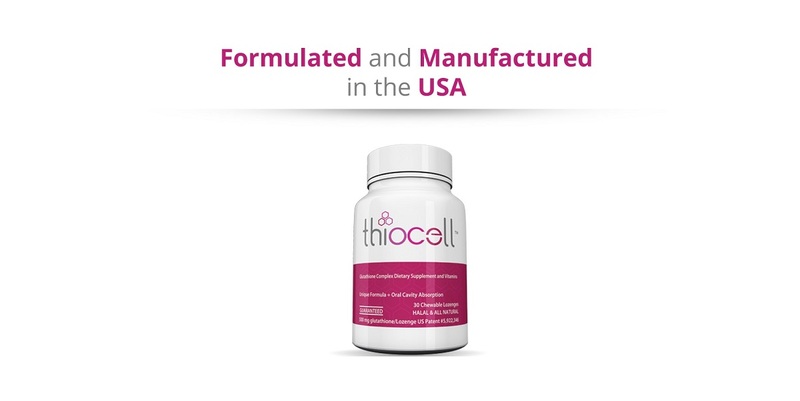 Maximum results would be seen if Thiocell is taken regularly for 2 – 3 months.